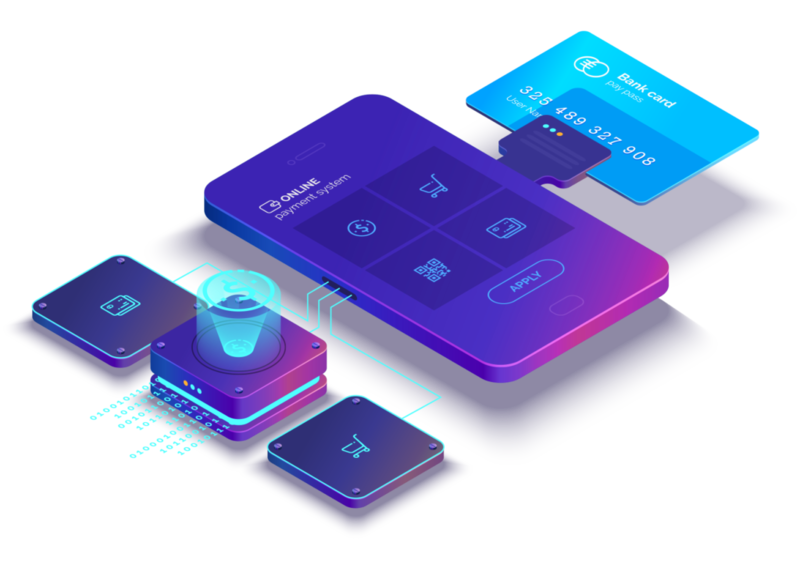 DM Blocks is helping companies right from startups, small businesses to large enterprises design, develop and launch custom mobile application. We harness latest tools, frameworks and SDKs to design and develop custom mobile apps for iPhone, iPad, and Android. Our services include Mobile Strategy, Mobile App Design and Development, Mobile Testing and Deployment. 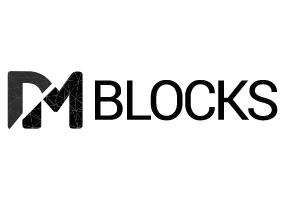 DM Blocks uses high global standards and methodology to deliver top ranking mobile apps. The DM Blocks forward-thinking approach enables high-performance iOS applications in minimal timeframe. Our talented iOS developers and designers build elegant applications considering the target audience of the app and current market trends to ensure maximum engagement on cost effective. DM Blocks can help you to turn your Android app idea into a successful, lightweight, mobile application. Our expert team will ensure that your app performs flawlessly in the mobile ecosystem, so your users can connect devices, wearables, smart TVs and in-car infotainment systems. We provide Cross-Platform App Development with a wide range of mobile devices and operating systems such as Apple’s iOS (iPhone and iPad) and Android devices. Our experience includes building mobile apps using Xamarin, PhoneGap, Ionic and more. Our iOS App Development services allows building robust and secure mobile apps updated with the latest Apple updates, frameworks, languages such as Swift & Objective-C for different generations of iPhone and iPad. Request more information and learn how a native mobile app can grow your business power.